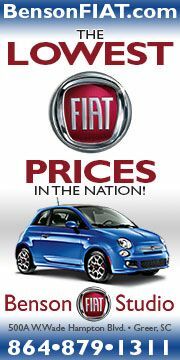 The figures are in and Fiat sold a total of 55,405 cars in North America in 2013, just off of 2012's total of 55,600 units. 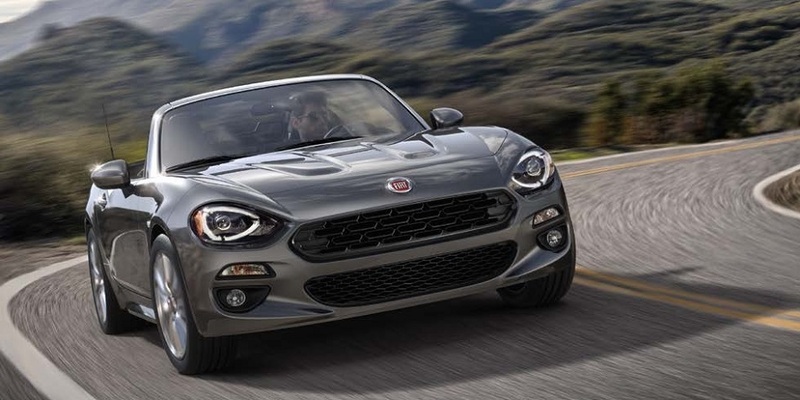 Fiat sold 43,236 cars in the US last year, nearly the same as 2012's 43,772 figure. 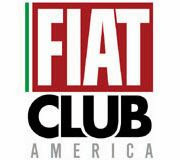 Fiat 500 sales in Mexico in 2013 were 4,459 compared to 396 the previous year. 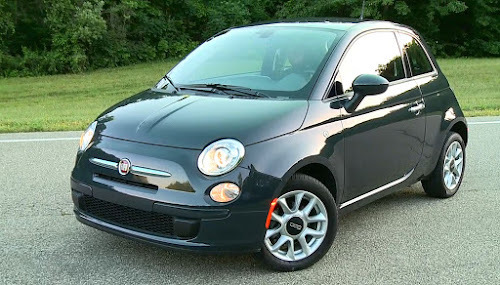 Canadian Fiat 500 sales reached 7,710 down 9 percent from 2012's total of 8,474. 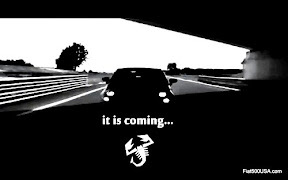 Model breakdown in the US shows that there was a total of 35,834 Fiat 500 hatchback, Cabrios and Abarth sold in 2013. This is down 18 percent compared to 2012's figure of 43,772 cars. Sales of these models slowed starting in June, coinciding with the introduction of the 500L MPV. 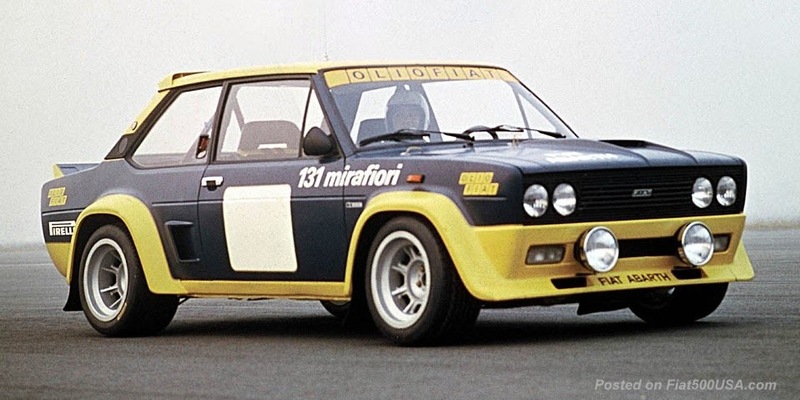 However, these figures fall in line with Sergio Marchionne's realistic expectation of 25,000-35,000 units as quoted in an article in Italy's Quattroruote Magazine from January 2012. 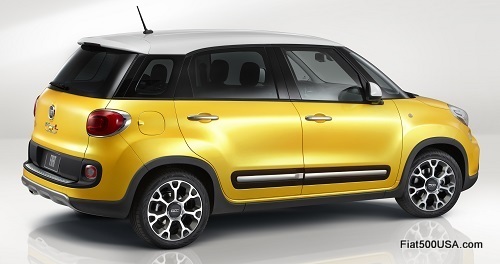 Fiat 500L sales in North America amounted to 8,301 cars with 7,402 units going to the US and 899 to Canada. The 500L is not sold in Mexico as of now. 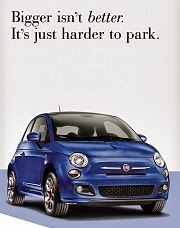 Fiat sales for last month were up 1 percent over the same month a year ago with the 500L having its best month ever. Fiat sold a total of 1,421 500L MPVs last month, up 52 percent over the previous month.